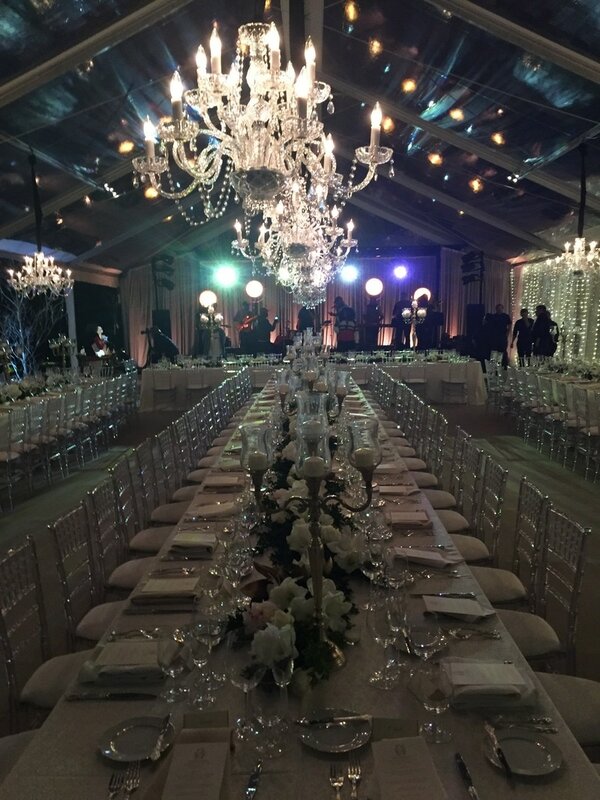 Where your search for Premier Event Staffing and Rentals comes to an end! 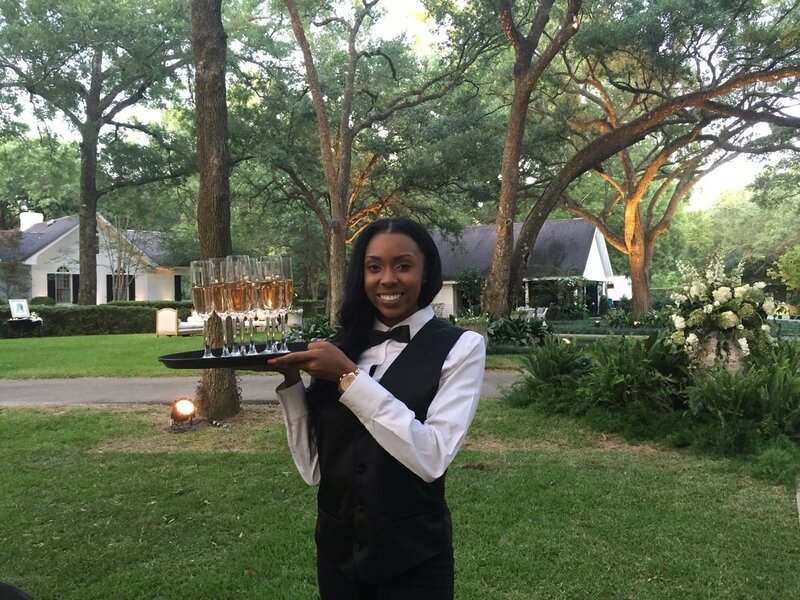 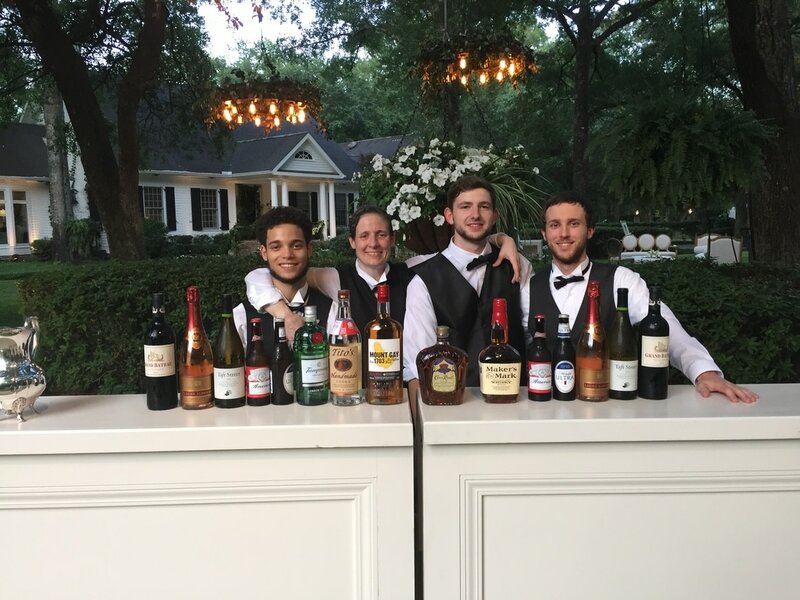 B&B Staff-Tenders, established in 2002, has been serving premier events located in the Baton Rouge and New Orleans area. 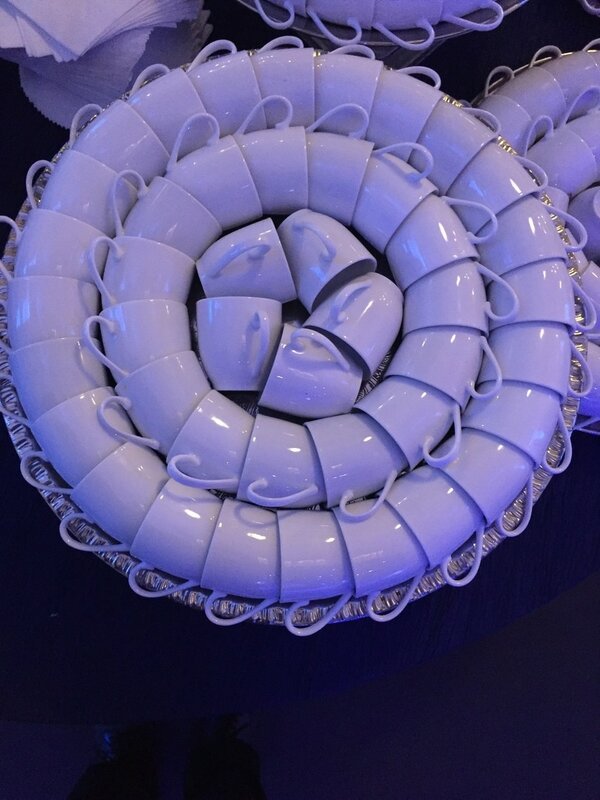 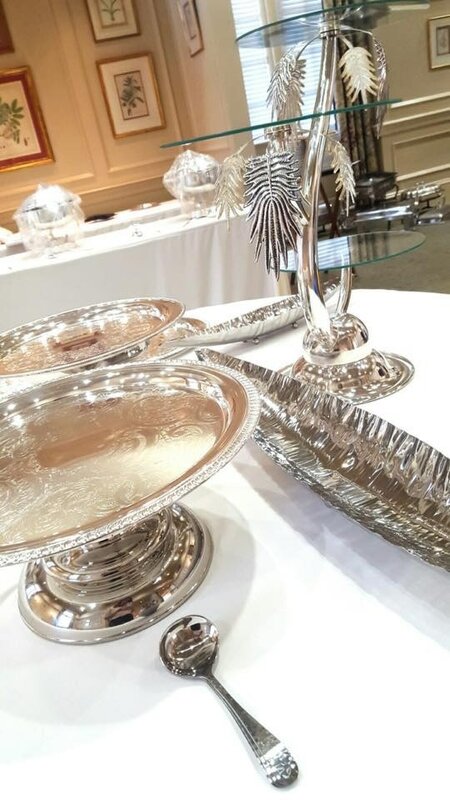 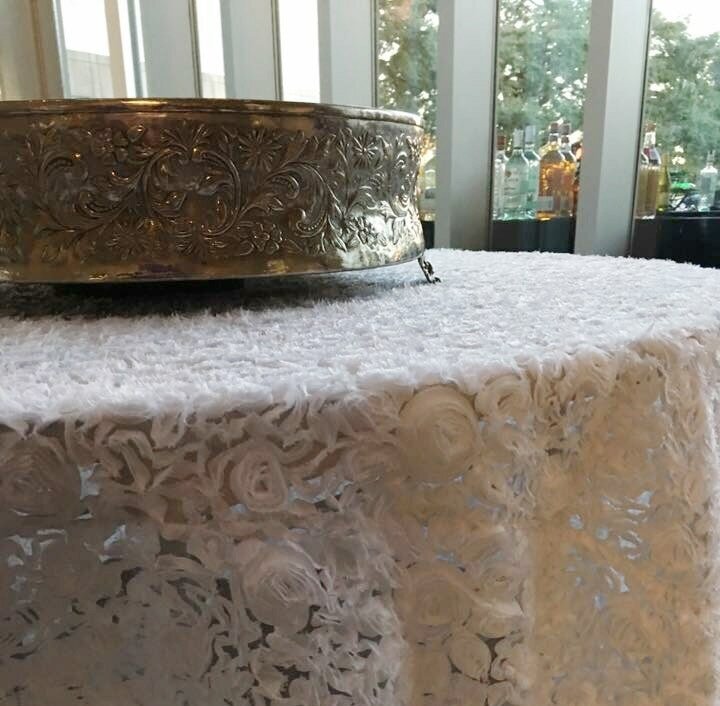 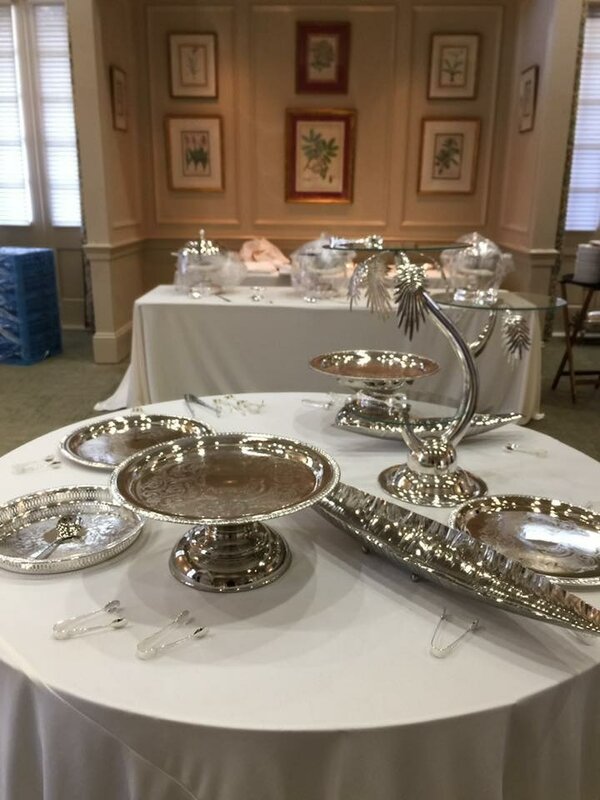 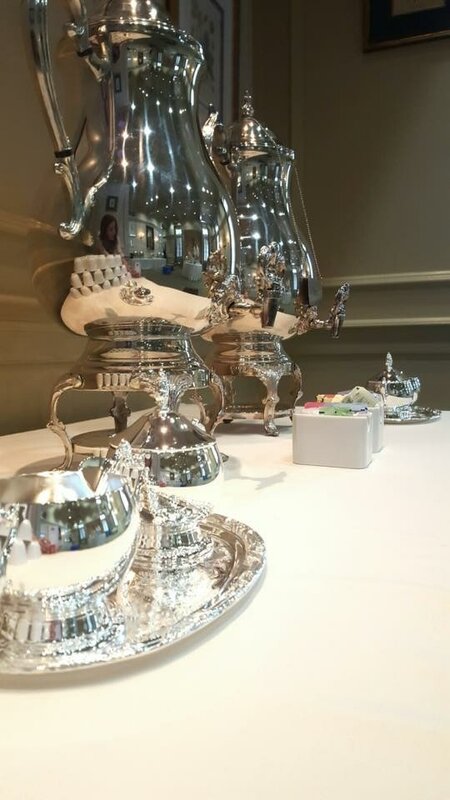 B&B Event Rentals has the ability to supply various items needed for your upcoming event!